FRANKFURT -- Germany's Transport Ministry said it will order the recall of about 100,000 Opel vehicles as part of a diesel-emissions probe. The announcement came after prosecutors searched the automaker's offices earlier in the day. Germany's KBA motor vehicle authority found four software programs capable of altering vehicle emissions in 2015 and ordered Opel to implement a software update in cars to remove them, the country's Transport Ministry said in a statement. "After a fifth software device was discovered in early 2018, which KBA found to be illegal, there is currently an official hearing going on with the goal of imposing a mandatory recall for the Cascada, Insignia and Zafira models," the ministry said. Opel said it was fully cooperating with authorities but that it could not comment on details of the investigation. "Opel reaffirms that its vehicles comply with the applicable regulations," the automaker said. "The official recall of the affected roughly 100,000 vehicles will take place shortly," it added. Opel said it rejected any accusation of using illegal defeat devices that can manipulate exhaust emission tests, also denying it was procrastinating. "Should [a mandatory recall] be ordered, Opel will challenge it legally," said the automaker. 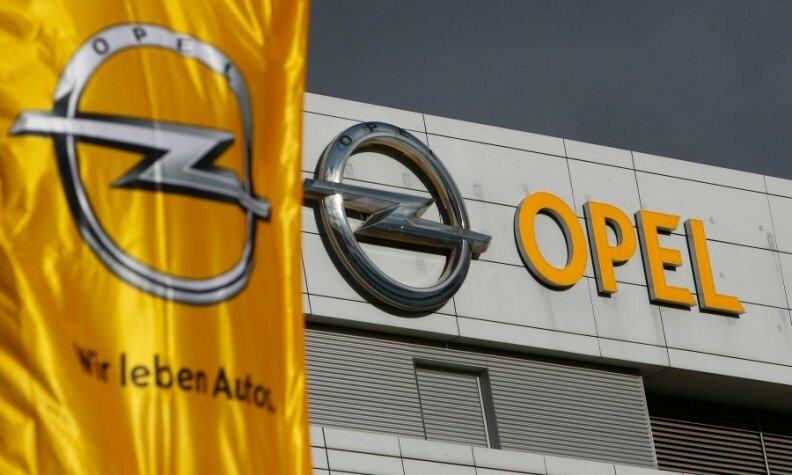 German prosecutors searched offices at Opel's sites in Ruesselsheim and Kaiserslautern earlier on Monday. The Frankfurt prosecutor's office said it was probing 95,000 vehicles equipped with Euro 6d engines. The Opel Insignia, Zafira and Cascada were developed when Opel and its sister brand, Vauxhall, were still owned by General Motors. General Motors sold Opel to PSA Group in 2017. Opel admitted in 2016 that its Zafira model contained engine software that switched off exhaust emissions treatment systems under certain circumstances. Opel insisted at the time that it was making use of a legal loophole.